Whitefin is currently cruising in the South Ionian Islands. 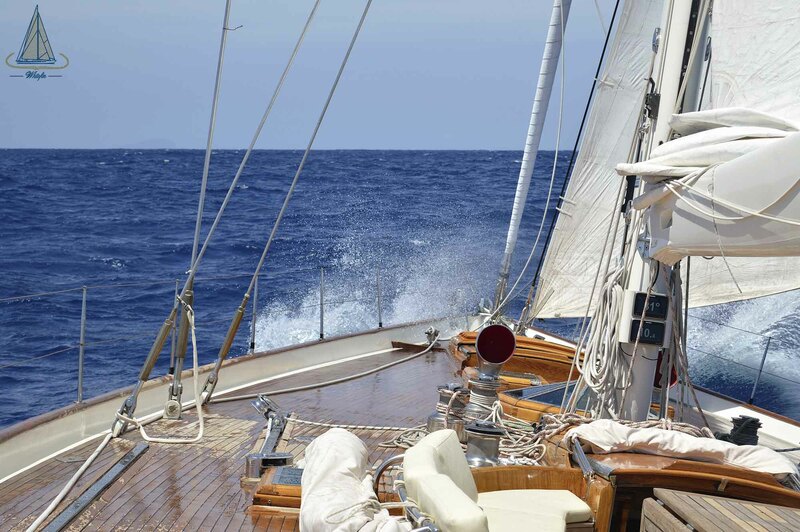 Sailing from Palermo (Sicily) to Kefalonia Island (Greece) took 3 days and 2 nights, for 350 nautical miles. We will navigate in the beautiful Ionian archipelago until the end of August, when Whitefin will sail back to Naples.